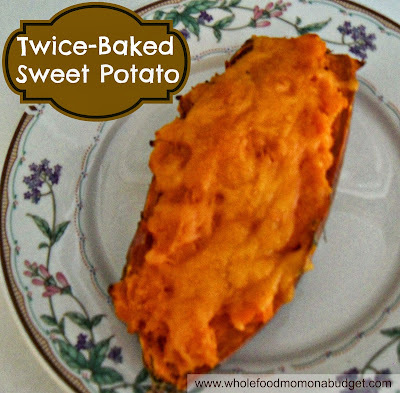 Although I love sweet potatoes, I have grown tired of having plain, baked sweet potatoes. This Twice-Baked Sweet Potatoes recipe is from my efforts to come up with something new and different. I even got to bring out my lonely potato masher! 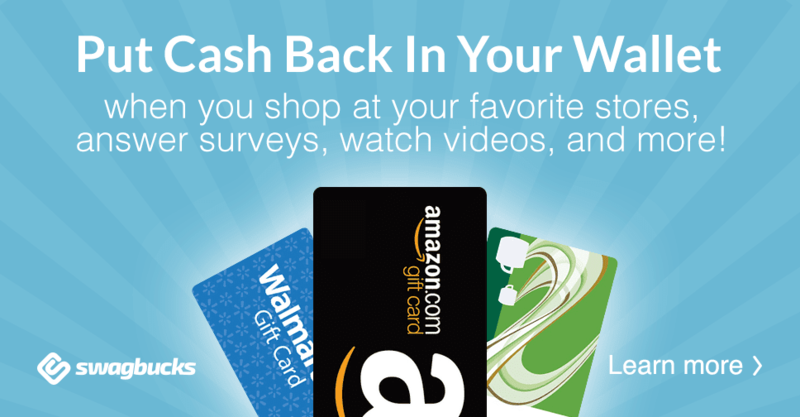 Even my husband said, "these are a winner," with a smile on his face. I guess he was tired of plain, baked sweet potatoes too! a sprinkle of reduced fat cheddar cheese, shredded. Wash and poke holes in sweet potatoes with a fork. You can cook them in the microwave for approximately 7 to 8 minutes or until done or bake them in the oven. Let them cool long enough that you are able to handle them. Cut each sweet potato in half and scoop out the middle (saving the shell for later). In a mixing bowl, mash the sweet potato with butter and Truvia. Place one quarter of sweet potato mixture into each shell and sprinkle a very small amount of the shredded cheddar cheese on top. Bake in a 400 degree oven for approximately 12 to 14 minutes until the cheese is melted and lightly brown.